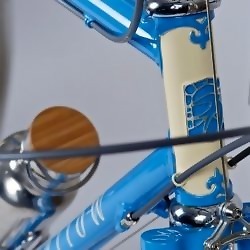 We have over 35 years experience of building bespoke bicycles and tandems. We specialise in stainless steel frame tubing construction and polishing. Designing bicycles and tandems as well as correct sizing and fitting of bicycles for clients. Repairing and renovating classic and vintage bicycles We also offer training courses for clients wishing to learn how to build their own frame.